In 2015-2016, more than a million refugees sought asylum in Germany. 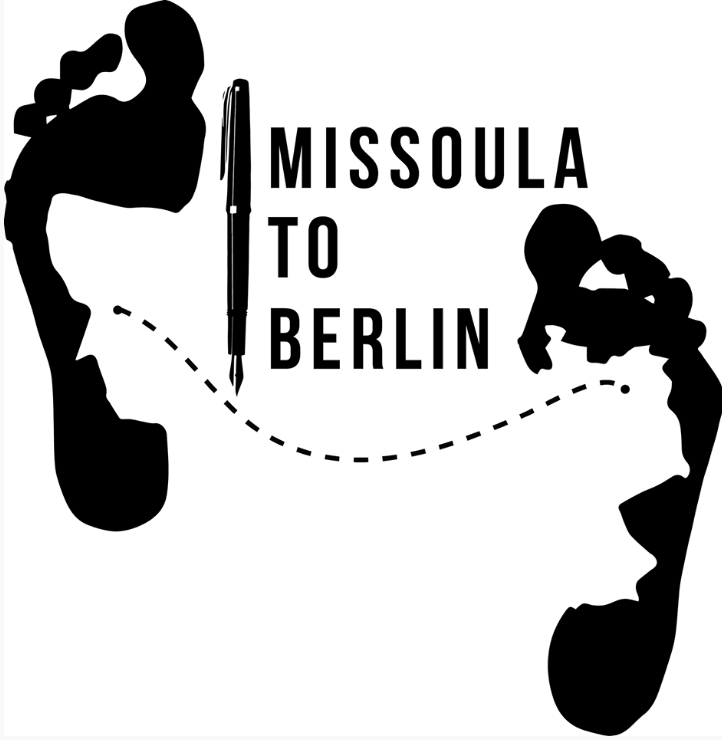 The School of Journalism responded by creating Missoula to Berlin, a summer program designed to teach international journalism in a real-world, breaking-news setting. Under the guidance of Dean Larry Abramson, Associate Professor Henriette Löwisch and Berlin photographer/filmmaker Shane McMillan, 18 students set out to document the crisis and bring the stories back to their communities. The group included writers, photographers, designers and researchers with a passion for storytelling. Students worked through fall to help pay for their international reporting trip, by organizing fundraising events in Missoula and online. In the spring they began picking topics to report on, and pitched their story ideas. Learning by doing is the motto of Missoula to Berlin. 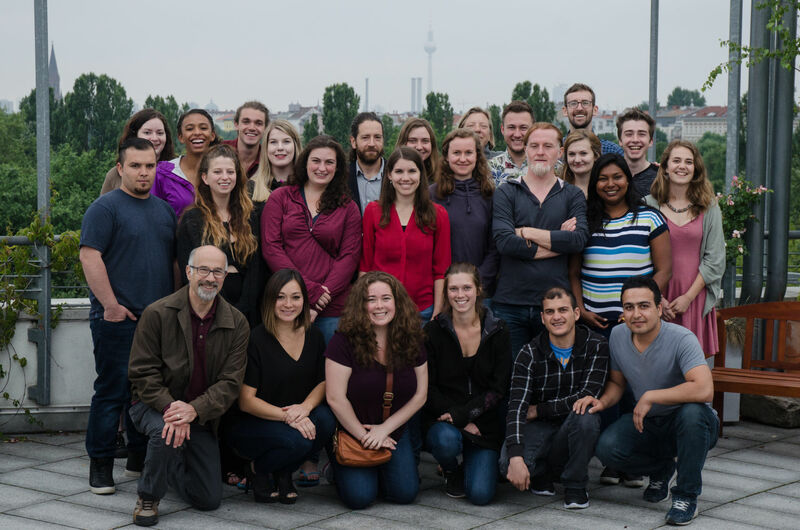 For the first time, the J-School’s International Reporting course culminated in a three-week trip overseas. In addition to instruction and lectures by faculty and experts, the team investigated Germany’s response to the crisis through interviews with refugees, officials and locals. Students edited and produced their stories for publication as part of the trip. These are the stories that emerged from three weeks of reporting in Berlin. Greg Arno works on designs for Namik, his app for telling refugees’ stories. Kira Vercruyssen shoots a subject outside of the Federal Anti-Discrimination Agency in Berlin. Kayla Robertson and Nik Dumroese post the stories. Students watch as the editor of BILD Zeitung, a conservative tabloid-style publication, shows photos from the latest issue of BILD Zeitung. The editing team takes a much-needed break. Verena Henners works on deadline in the beautiful Ecosia space. The students listen to a guest speaker on the lawn of the Berliner Dom. Henriette advises Verena Henners on her graphics and maps. Our fearless leader, Shane McMillian, talks to the group on a tour. Kayla Robertson, Alyssa Rochelle and Adam McCaw make final changes to stories on the last day working in Berlin. Christa Street works among a cluster of laptops and notebooks. Ian Strahn takes notes on Jonas Frykman’s talk at the Aktionsbündnis Brandenburg in Potsdam.